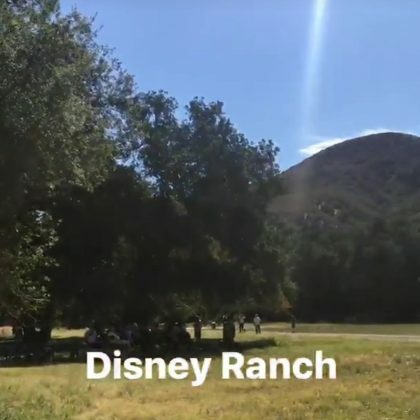 “That’s the sun, right? 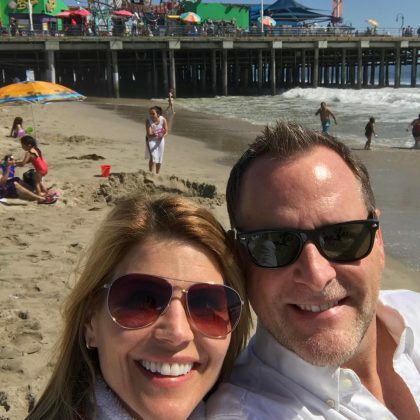 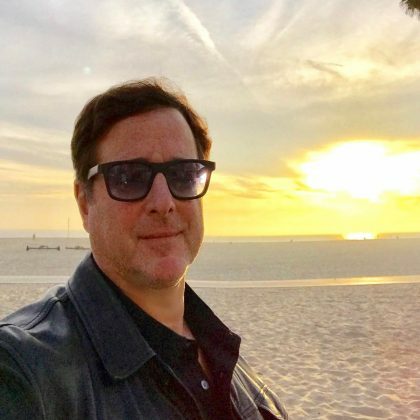 -Not a gift from North Korea?” is what Bob Saget said while standing on this beach in March 2017. 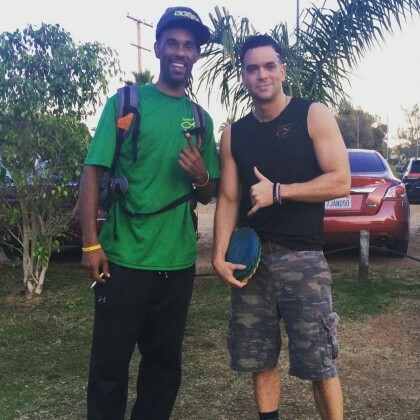 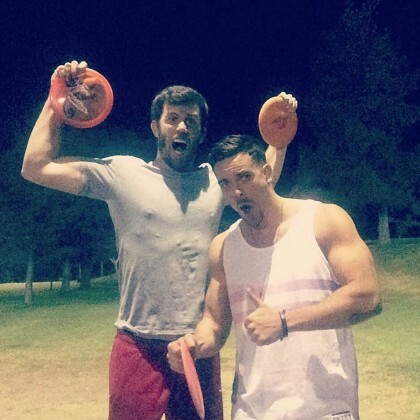 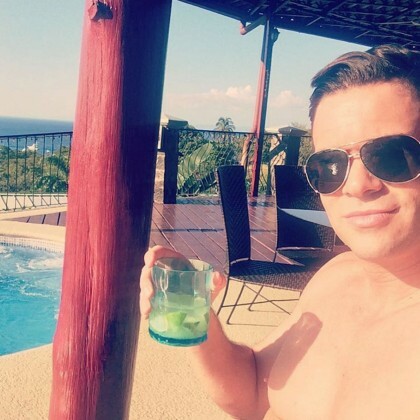 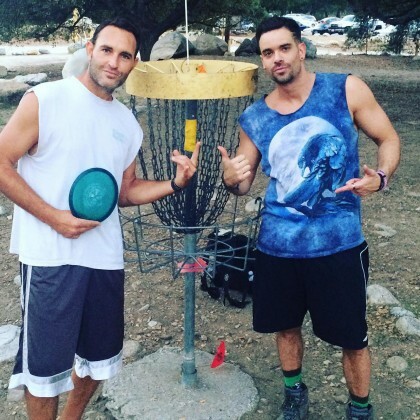 Mark Salling regularly plays disc golf at Oak Grove Park Disc Golf — he won a round in February 2015 after making a “Hole in one” at “Oak grove hole 18,” enjoyed some “Good times at Oak Grove disc golf course with the number one female disc golfer in the world” in May 2015, and was “#RecoveringFromJetlag” by playing a round in September 2015.